We have reached out to Sony and received feedback from PS4/PS3 owners today. PSN is running very slow with the friends list, trophies, chat, and messages not loading correctly. PlayStation support is aware of the problems and are working to fix them. You can see a couple of tweets from users reporting the PSN friends list won’t load below, also these tweets hint at message issues and missing trophies. It’s clear this is a big problem right now for PS4 and PS3 consoles. Some users are still reaching out to PlayStation asking for more confirmation of the issues, as seen below. This again highlights the problems are still there, even in the last couple of minutes. @PlayStation are you aware of the problems with psn friends list/chat occurring right now? 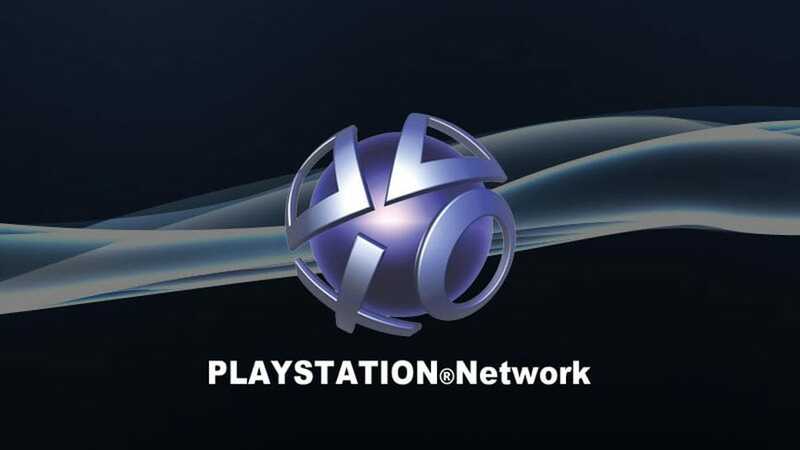 You can leave your current status, console version you are having problems on, and if your PSN friends list is loading slow within our PSN issue and status reports page. We expect the issues to be fixed at some point today, although sooner would be better for most people.